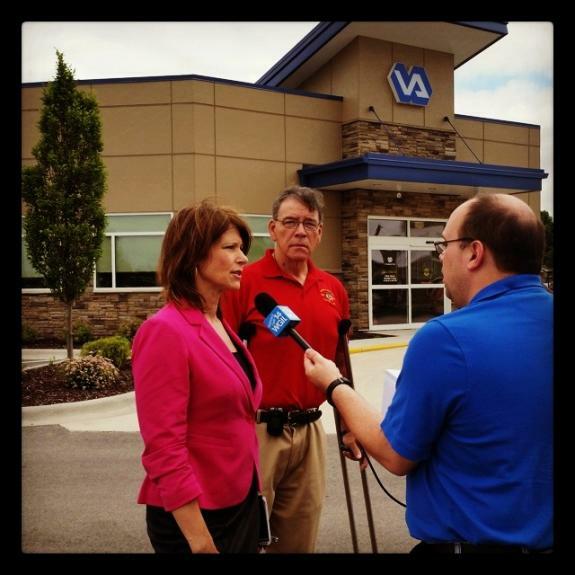 WASHINGTON, D.C. – Congresswoman Cheri Bustos (IL-17) and a bipartisan coalition of 49 other Members of Congress urged Department of Veterans Affairs (VA) Secretary Robert McDonald to improve veterans’ access to medical care under the Veterans Choice program. The program, established by the Veterans Access, Choice, and Accountability Act signed by the President last August, expands access to non-VA healthcare for veterans residing more than 40 miles from a VA facility, for those who face long wait times for a VA medical appointment, and for those who face a significant barrier in accessing VA care. In the letter to Secretary McDonald, Bustos expressed concern that the VA’s strict interpretation of the 40 mile rule is limiting eligibility for the program. Currently, the 40 mile distance is measured from a veteran’s residence to the nearest VA medical facility, even if that facility cannot provide the care that the veteran needs. Furthermore, it ignores travel times, which vary widely across the country, and it measures the distance as a direct line, rather than the actual route a veteran would travel to access the VA facility. 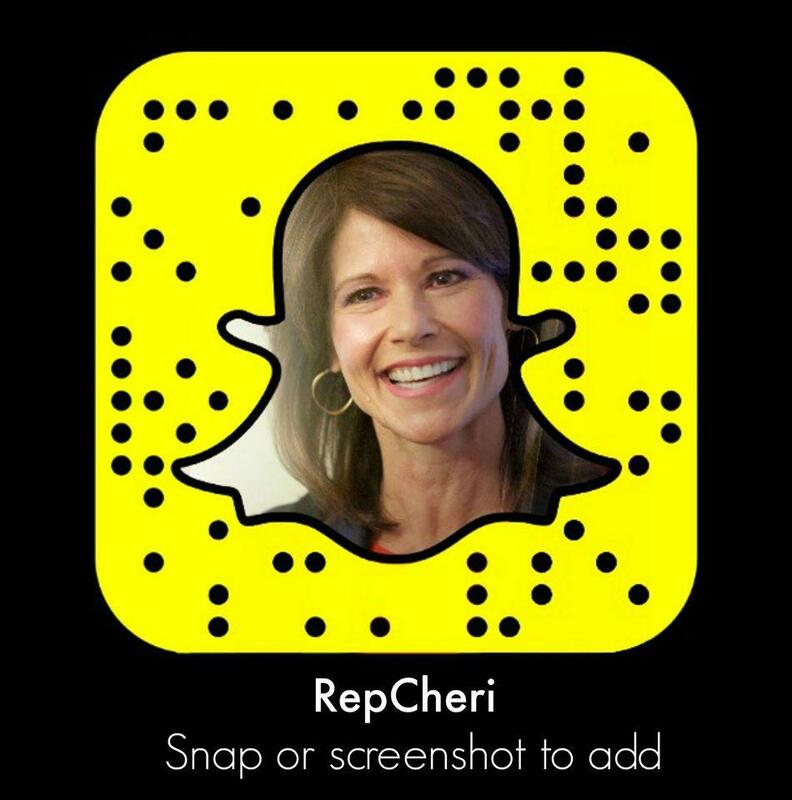 Last month, Bustos spent a week on the road meeting with local veterans to discuss the All-American Flag Act and to listen to their priorities and concerns. She also met with the Director of the Chicago VA Regional Benefit Office, which is responsible for administrating the benefits for veterans in Illinois’ 17th Congressional District. She recently invited the Secretary McDonald to come to Illinois to provide an update on the claims backlog and access to healthcare.